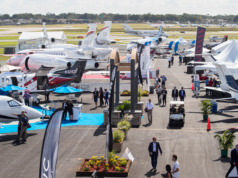 Business aviation travel is on the rise again. The reasons are manifold: an improving economy, coupled with continuing decline in the scope and quality of commercial airline service. 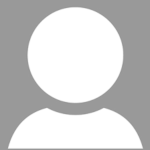 You may have noticed this trend within your own circle of associates and friends who increasingly are asking about your use of business aircraft. We’re seeing it here at Business Aviation Advisor, too. 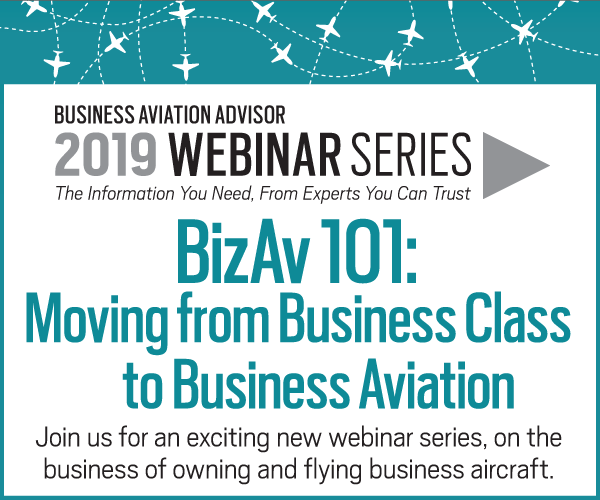 Our first informational webinar, BizAv 101: Moving from Business Class to Business Aviation, drew attendees from all corners of the globe – executives and high net worth individuals seeking more control over their travel schedules and in-flight comfort (view for an abridged version of the webinar text). Aviation and data safety auditor Argus’ numbers for March confirm that business aircraft flight activity overall saw a 12.5% month-to-month increase over February. All segments and categories experienced that increase, with fractional flying up 13.4%, owner flying up 13.3%, and charter flying 11.1%; and with light jets up 13.4%, mid-size cabin jets up 13.1%, and large cabin aircraft up 9.8%. Turboprop flying increased as well, by 12.8%, fueled in part by the growing acceptance of fleets operated by Wheels Up and PlaneSense. The year-over-year gain was strong too, with March 2018 up over last March by 2.6% across the board, with charter showing the largest gain, 7.7%. The upside to this growing demand is a healthy industry, with fixed costs spread over more annual flight hours, helping to keep total operating costs lower for owners and charter users. The downside? 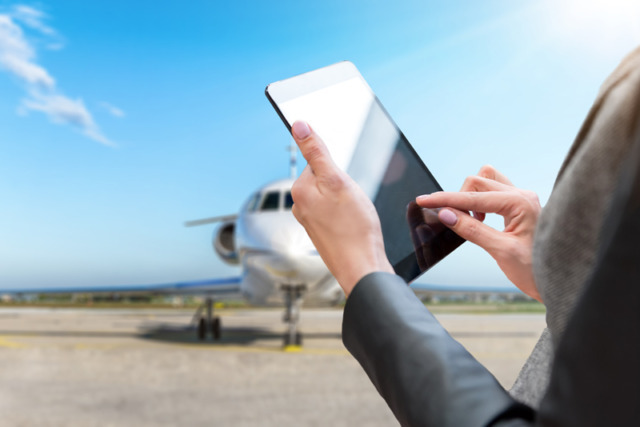 The surge in demand, combined with easily accessed internet technology, has enabled a wide range of new aviation service providers to set up shop online. Using elaborate websites, these often-anonymous brokers and consultants promote their “expertise,” based on dubious credentials and experience. It’s not just happening in business aviation. 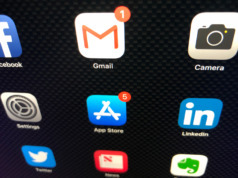 The glut of information now available and accessible online 24/7 gives some the impression that anyone can be an “expert” with the click of a mouse or swipe of a smartphone screen. Professor Tom Nichols drills into this phenomenon in his 2017 book, The Death of Expertise, a fascinating read about the impact of information overload, the result of which is a devaluing of real expertise. The “Universities” of Google and Wikipedia have spawned quasi-experts offering opinions and services based on algorithms and internet search engines, rather than on actual experience and careers devoted to developing a knowledge base and successfully applying it.